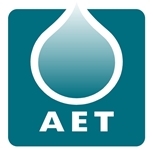 Advanced Extraction Technology (AET) Ltd is an East Yorkshire SME specialising in using green technologies to extract natural chemicals from plant sources. They have recently started two joint research projects – one with the BDC and one with the GCCE. 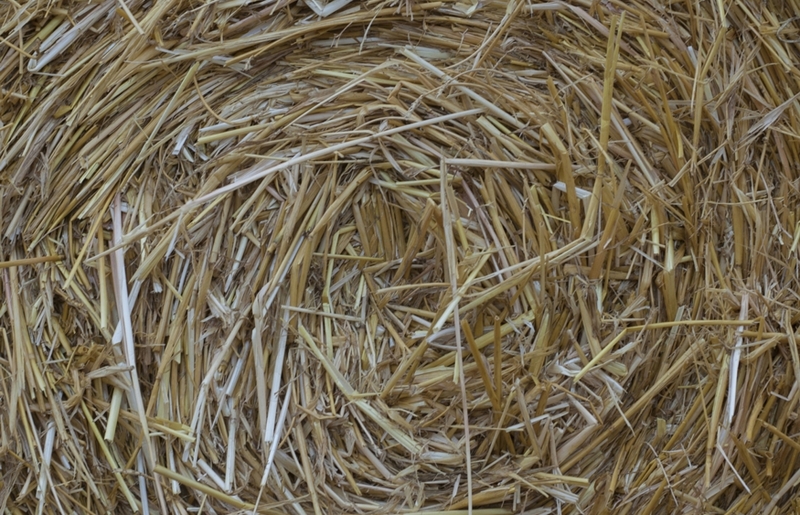 The first project involves AET Ltd using super-heated (sub-critical) water technology to convert an agricultural waste material, currently used as a low-value animal feed, as a potential raw material (feedstock) for bio-fuel production. We will then use our scale-up facilities to develop processes with the aim of turning the material into a bio-fuel. “Exploring this type of reuse or ‘waste valorisation’ is of great importance, particularly as it offers an alternative source of biofuel to food crops, which is a hot topic of debate and concern”, explains Dr Fabien Deswarte, Business Development Unit Manager at the BDC. “Looking at uses for ‘wastes’ is just one of the ways the BDC is working towards a circular economy, and we are thrilled to be working with AET on this project”. In a second project, AET Ltd has signed a collaborative research agreement with the GCCE to investigate extracting potentially valuable polyphenols from citrus waste. This waste is available in large quantities (e.g. from the juicing industry), but currently has little commercial value and is primarily used to add bulk to animal feed. Our work together has been covered in the Yorkshire Post.